KNK (크나큰) is a Korean band that currently consists of 5 members: Jihun, Lee Dongwon, Seungjun, Inseong and Heejun. 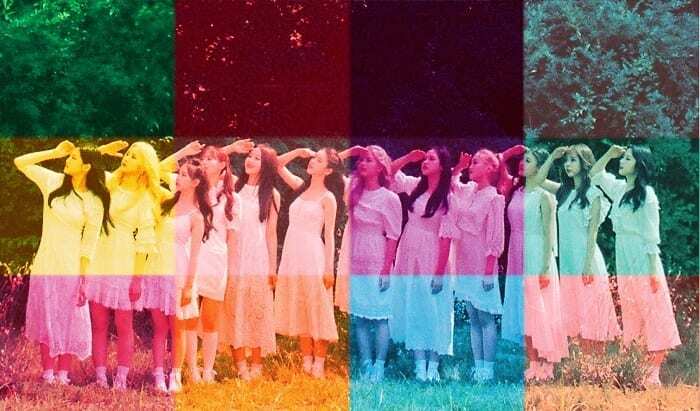 The group debuted on February 29, 2016 (when they held their debut showcase), under YNB Entertainment. 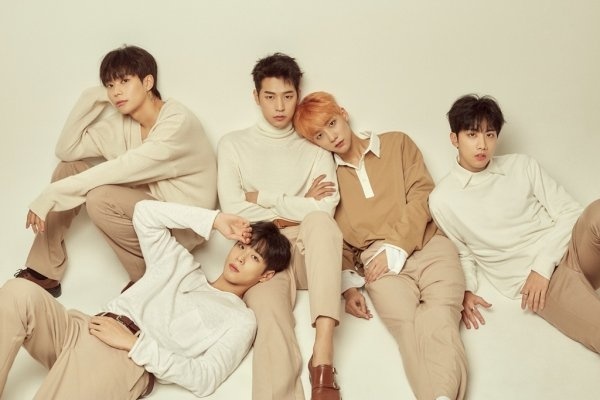 On September 10, 2018 it was announced that KNK and YNB Entertainment have terminated their contract and that the members plan on continuing as a group together, except for Youjin who left the group. 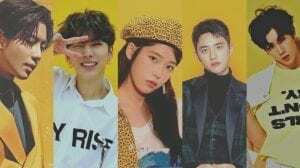 Staring January 2, 2019 they are under 220 Entertainment. – His nicknames are Maskman and Kimchi. – He is a former Nega Network trainee. 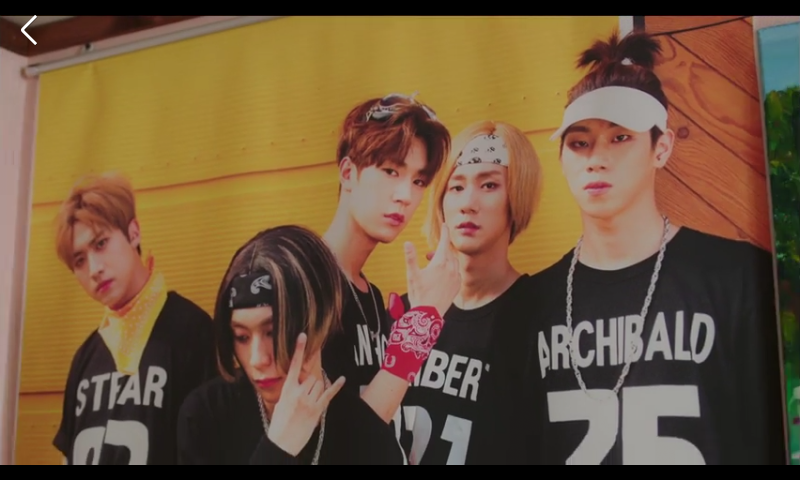 – He appeared with Youjin and Seungjun in Bestie’s “Zzang Christmas” MV. – Jihun can only watch zombie movies. If he watches any other type of movie he falls asleep. – His favorite drink is Coffee. – His favorite types of music are R&B, HipHop and Ballads. – His favorite artists are Jason Derulo and Chris Brown. – His hobbies are watching dance videos, shopping and soccer. – His habit is touching his nose. – His shoe size is 27 cm. – In his free time he wants to go to a cafe with good atmosphere. – He participated to YG Entertainment’s idol survival show “MIXNINE”, but didn’t pass the auditions. – He has a mild personality. – His nickname is Kyungbok. 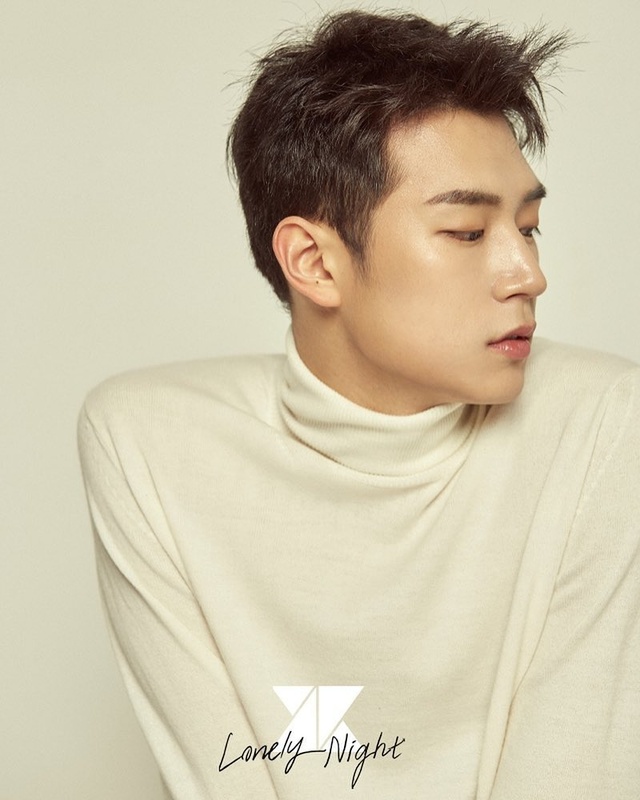 – Seoham’s birth name is actually Park Gyeongbok (given by his grandfather) but he legally changed it to Park Seungjun because he would get teased a lot by other kids when he was younger, then he changed his name again, this time to Park Seoham (박서함). 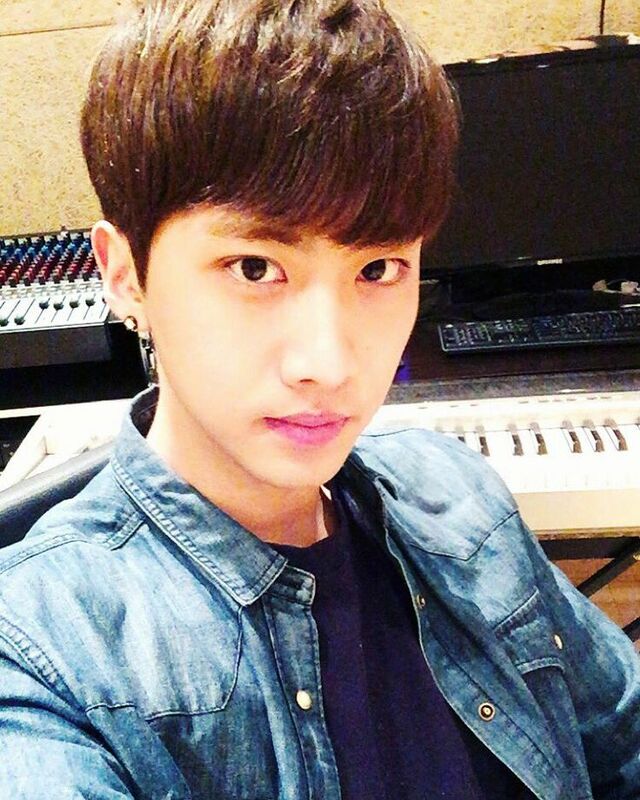 – He is a former Big Hit Entertainment trainee and he trained with the members of BTS. 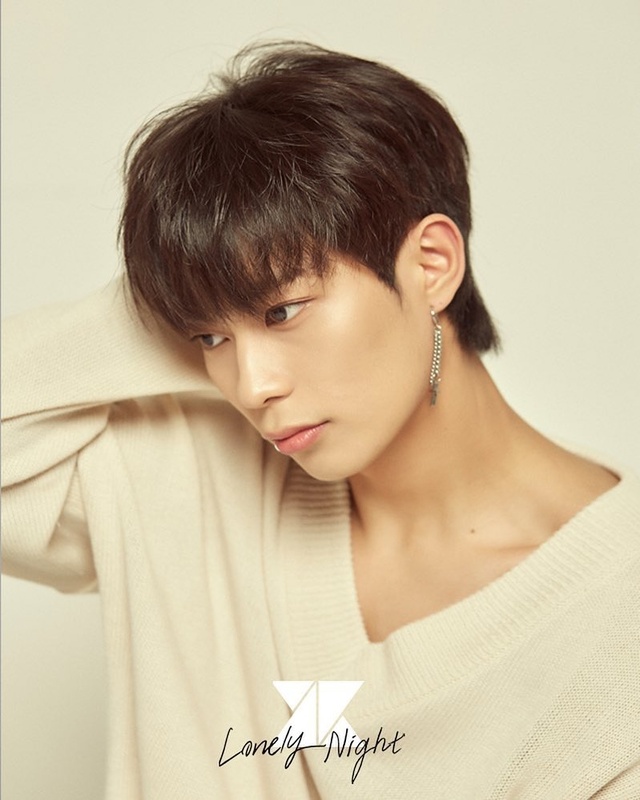 – He then moved to JYP Entertainment where he trained alongside with the GOT7 members, after winning 2nd place at the company’s 10th Open Audition on February 19, 2013. 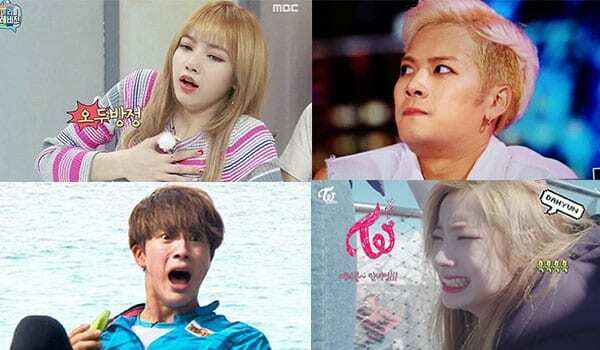 – He appeared in the music videos of Bestie :”Zzang Christmas” and “Excuse Me”. – His favorite food is meat, especially beef. – His favorite drink is everything except for carbonated drinks. – His favorite movie is ‘The Intern’. – His favorite types of music are Rock and Dance music. – His hobbies are watching movies and TV dramas, cooking, listening to music. – His favorite sport is bowling. – Seungjun really like anime like Pokemon and Digimon. – When he was younger he wanted to be a Korean teacher. – His shoe size is 28 cm. – He really wants to go on a trip to Jeju island. – Seungjun ranked 1st in the Top 12 Visual Male in MIXNINE chosen by Knetz. – He was in the variety show ‘Idol Acting Competition – I’m an Actor’. 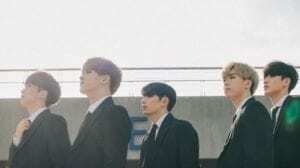 – On December 19, 2018, KNK’s leader announced that Lee Dong Won will join KNK starting their future comeback. – He was already a close friend to the other four KNK members. – His home town is Daegu, S. Korea. – He speaks satoori when talking to family. – Dongwon is a former FNC trainee. – He loves fishing, and is very serious about fishing, will stay till he catches a fish. – He played an influence in Inseong’s fishing hobby. – He can’t watch horror movies. – Has a loud voice/laugh. – His fave KNK song is “Sun, Moon, Star”. – He has a positive personality. – He is a former Big Hit Entertainment trainee with Seungjun. 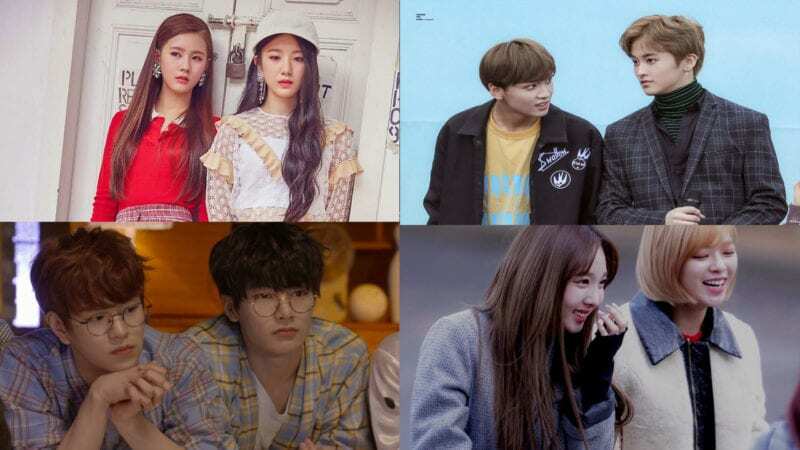 – Then moved to FNC Entertainment. 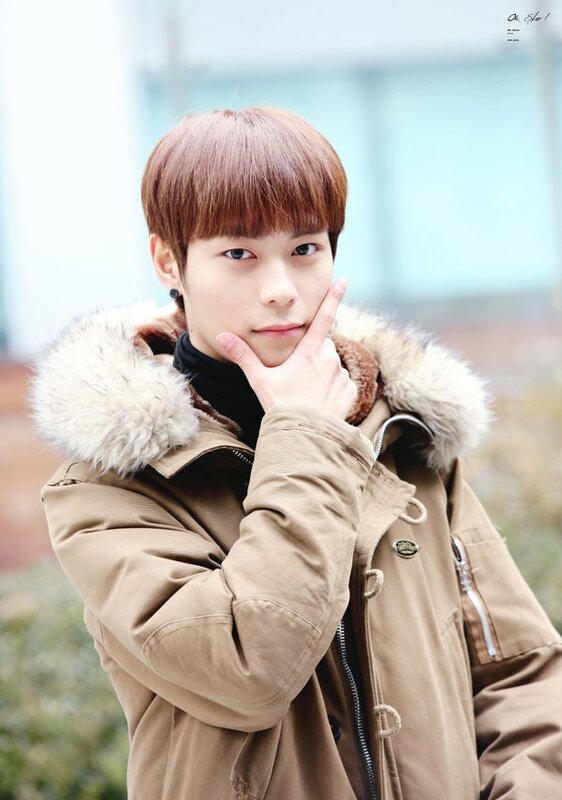 – In 2013, he appeared with Heejun on the reality show Cheongdam-dong 111. – In 2016, he appeared in ‘Let’s Go! Dream Team Season 2’. 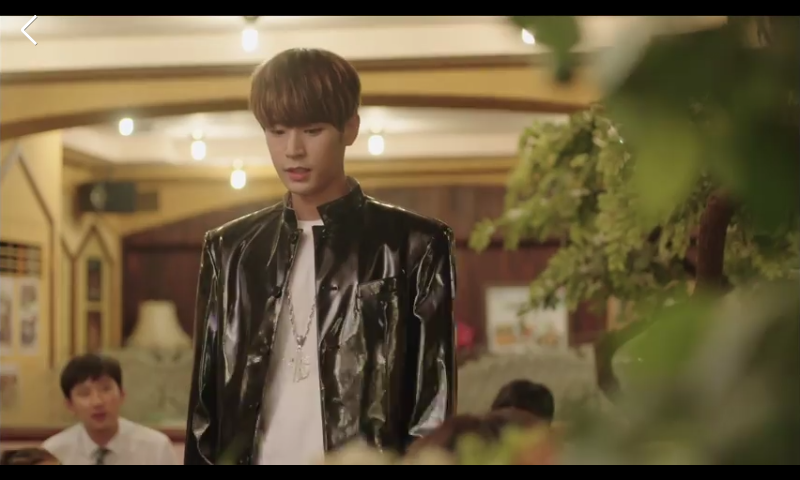 – He appeared with Seungjun in Bestie’s “Excuse Me” MV. – His favorite artists are Forty, Xia Junsu, Kim Beom Soo, and Na Yoon Kwon. – His favorite food is anything except for ginger. – His habit of licking his lips. – He likes tall and cute girls, with tanned skin. – His favorite types of music are HipHop, Ballads and Jazz. – Things he really wants to do are skydiving and having a lot of delicious food. 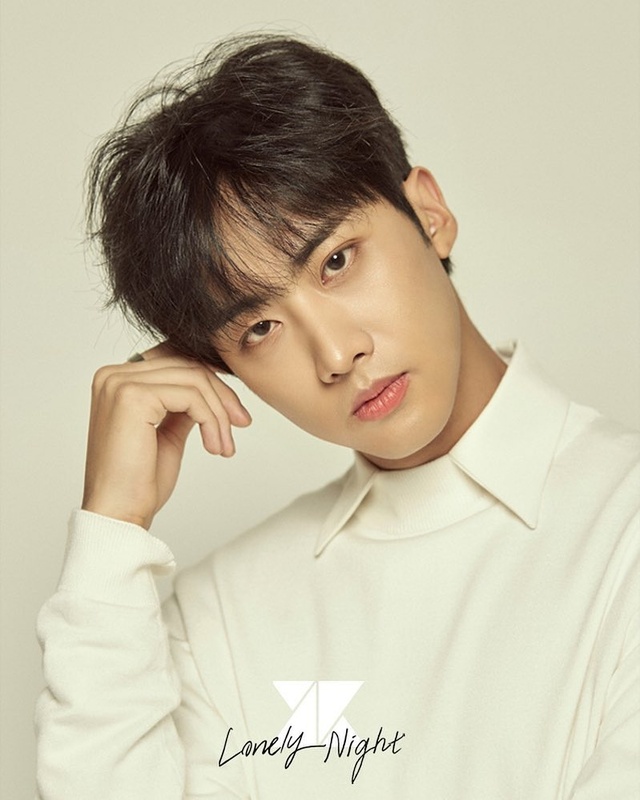 – Inseong’s ideal type: Someone who is tall and cute, with tanned skin. Someone who has a kind heart. – He has two older sisters. – He has a quick-witted personality. – His nickname is Kkamssi. – He is a former FNC Entertainment trainee. – In 2013 he appeared with Inseong on the reality show Cheongdam-dong 111. – He was the vocalist and guitarist of Kokoma Band (꼬꼬마 밴드). – His favorite food is braised chicken. – The food he doesn’t like: Chinese noodle and Korean rice soup with oyster. – His favorite drinks are coke and milk. 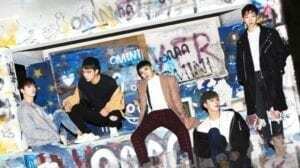 – His favorite type of music are: HipHop, Rock and Folk. – His favorite celebrity is Amanda Seyfried. – His favorite movies are Twilight and The Intern. – His hobby is playing the guitar. – His favorite sports are soccer, bowling and ping-pong. – His habit is scratching between the eyebrows. – His shoe size is 25.5 cm. – If he has free time, he wants to go shopping. – He has three younger brothers. – He has a stubborn personality. 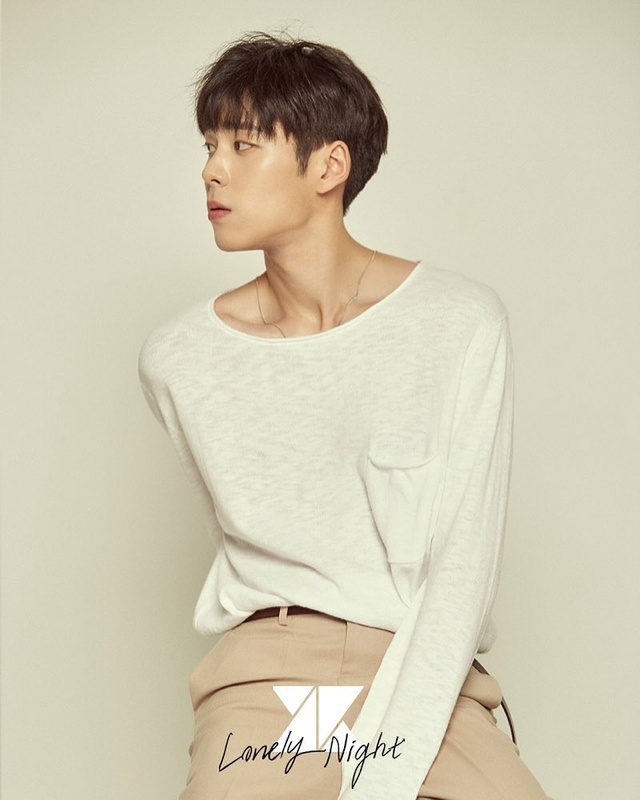 – He is a former TS Entertainment trainee and trained with the members of B.A.P. 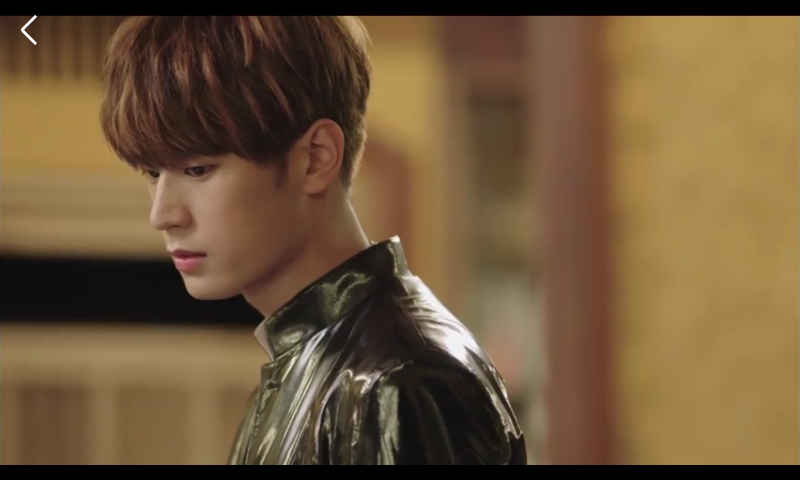 – He appeared in Bestie’s “Zzang Christmas” MV alongside with band mates Jihun and Seungjun. – He has the habit shaking his leg. – His favorite food are steak, pizza and hamburgers. – Food he doesn’t like are oysters (he’s also allergic to them), egg plant and lotus. – His favorite drinks are Coke and Barley tea. – His hobbies are listening to music and playing games. – His favorite types of music are R&B and HipHop. – His favorite movie is ‘Avatar’. – His favorite sport is soccer. – His shoe size is 27.5 cm. – He wants to travel to a lot of countries and explore diverse cultures. – He got diagnosed with panic disorder and is going to work on it, while KNK will promote on 4 members. – On September 10, 2018 he left a letter on the fancafe in which he announced his departure form the group. – Youjin’s ideal type: Someone petite and cute. Someone like Han JiMin. Who is your KNK bias? I’m new to this band but Youjin has something… so charismatic! Jihun is my bias! <3 Thanks for making the profile! The boy’s heights have changed. 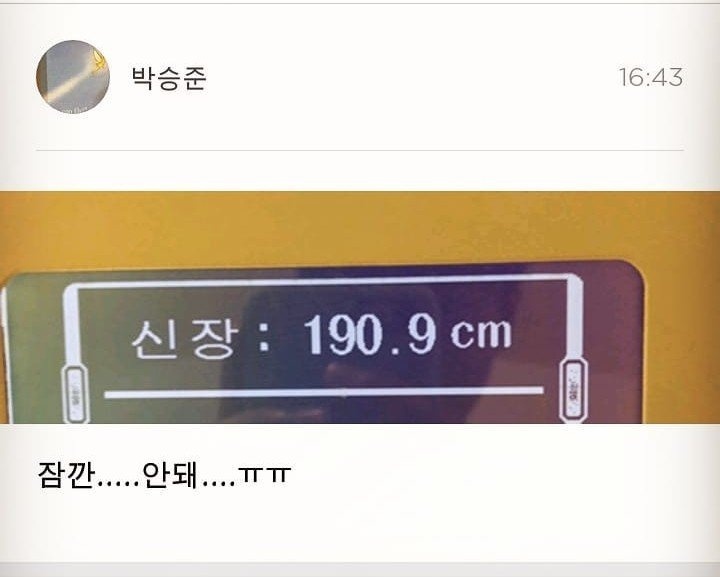 Jihun is 186, Seungjun is 190, and Heejun is 181. They are all so tall !! Hi I’m brand new to KNK, just happened to come across one of their crack vids on youtube and they seem so fun! I can’t decide my bias between Inseong and Seungjun – but this is the first group I’ve seen so far in which one of the members like TANNED SKINNED girls!!! yes! finally!! Done. 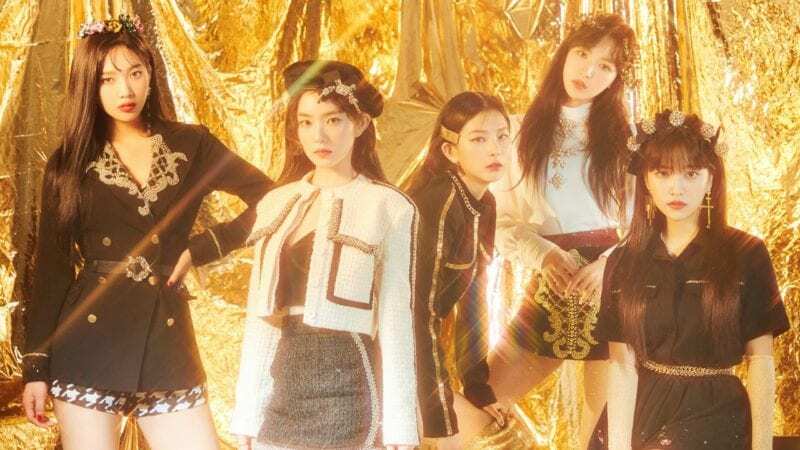 🙂 We used the “Star” version (3rd teaser set). Heejun is my smol bean! 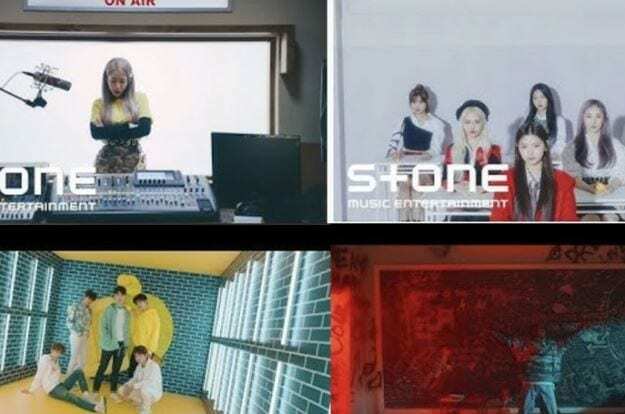 All KNK members will be joining YG’s upcoming survival show ‘MIXNINE’. The show is scheduled to premiere on October 29. Jihun and Youjin didn’t pass the auditions in MIXNINE so they aren’t contestants. Only Seungjun, Inseong and Heejun are. Seungjun’s birth name is actually Park Gyeongbok (given by his grandfather) but he legally changed it to Park Seungjun because he would get teased alot by other kids when he was younger. I was just here to check on Seungjun’s profile after watching Weekly Idols The masked idol, and I see me and Jihun Oppa has the same birthday. 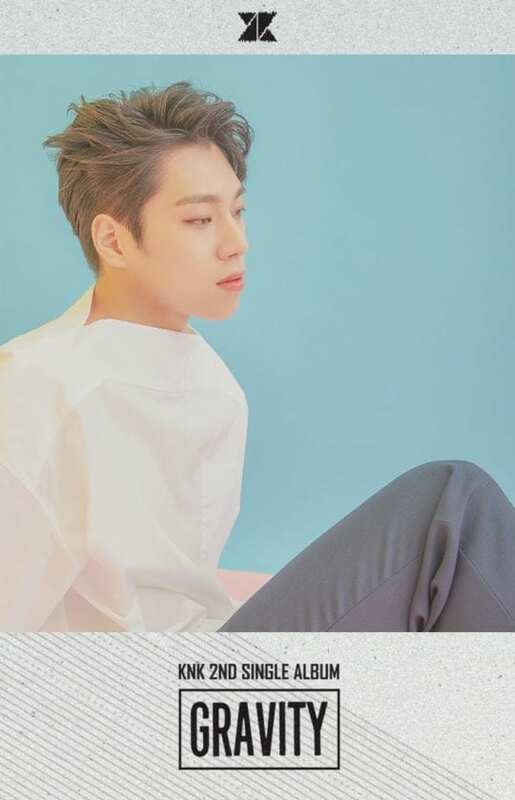 Youjin’s nickname is also Youji-Mochi and Jay Park is one of his favorite artists. 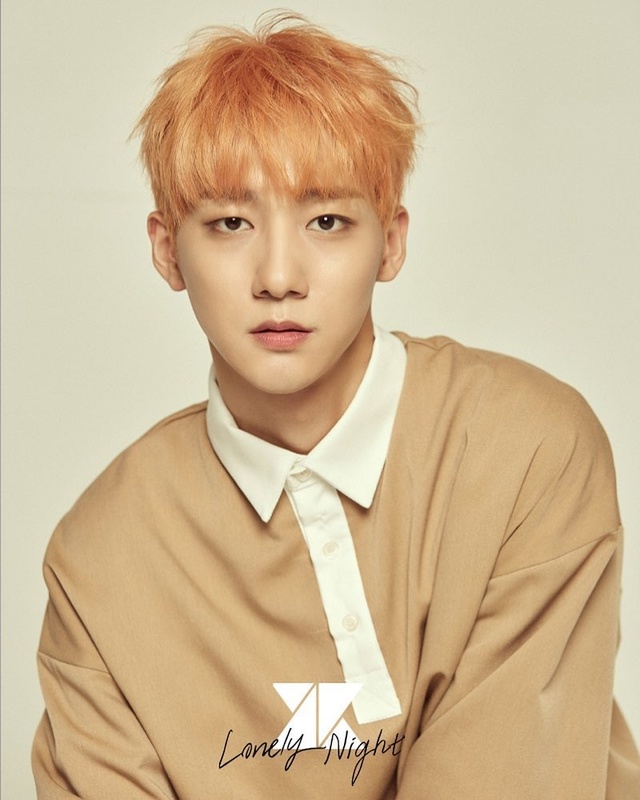 Jihun’s nickname is Kimchi. Also, Seungjun has recently said he’s thinking of changing his legal name back to gyeongbok. 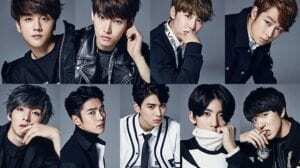 Heejun and Inseong both left Mixnine for KNK Japan schedules. 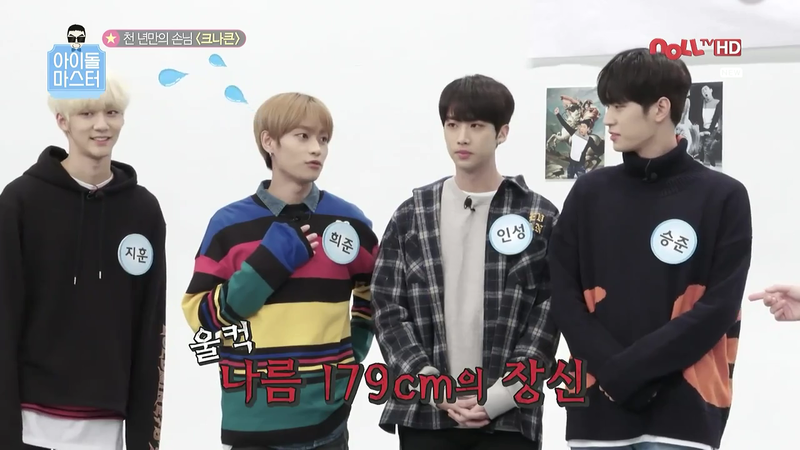 now Jihun is 187cm & Seungjun is 191cm. What social media is that? They previously announced other official colors. 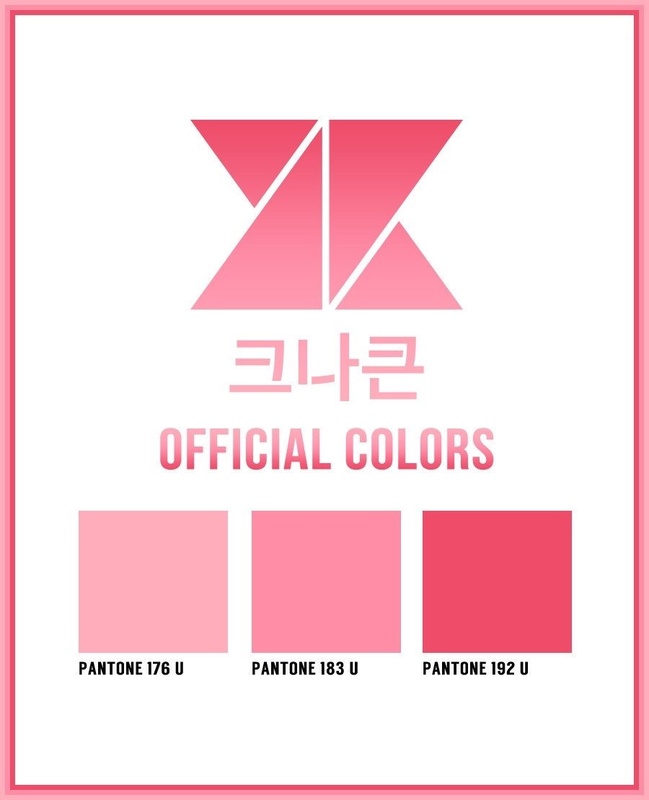 knk changed their official colors! please update ! :(( i’m gonna miss youjin so much. i really hope he gets help. Letter Youjin wrote to Tinkerbells (original and translated). been crying cause Youjin is my bias and i just hope he is okay and happy. The profile introduction should be changed, it still says “consists of 5 members” when only 4 members are left. @kamjakamja:disqus He only changed his real name, not his stage name, right? I don’t think they ever said. They might just be doing it on their own. It’s really tough to do, but I’ve seen groups do it before. It gives them complete creative and personal freedom so that would be nice. they added a new member! his name is lee dongwon!! so the new member, dongwon, is a close friend from knk from before!! his birthday is on january 1st 1993 apparently and he was a trainee under fnc? seems like he’ll be a rapper! how tall is Lee Dongwon?? Dongwon is also a former FNC trainee. 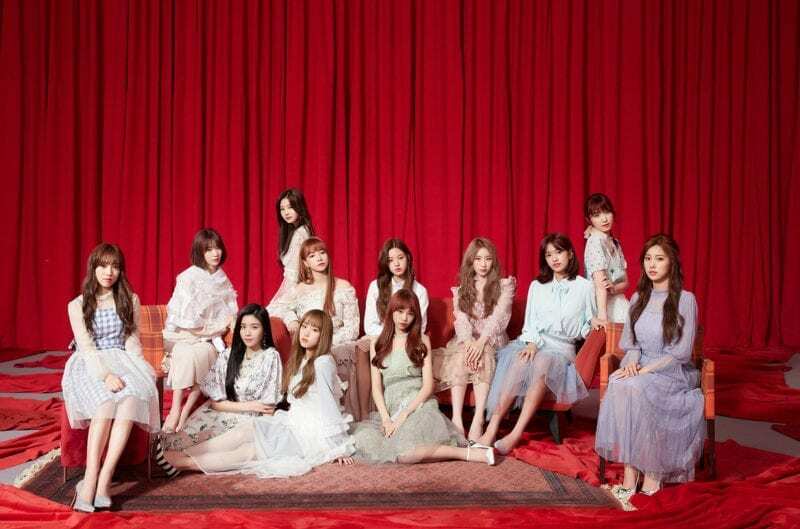 they just released their individual teaser pictures for their comeback, please update ! Then he’s not the oldest..
KNK just had a comeback. 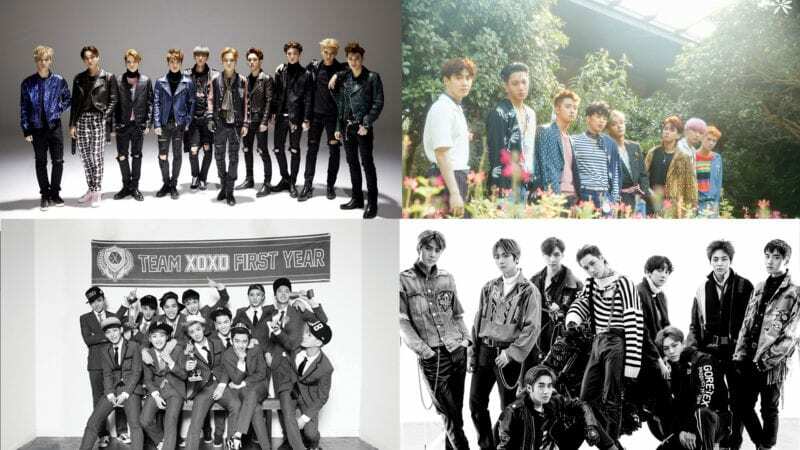 Does anyone know with which Entertainment they’re working now? 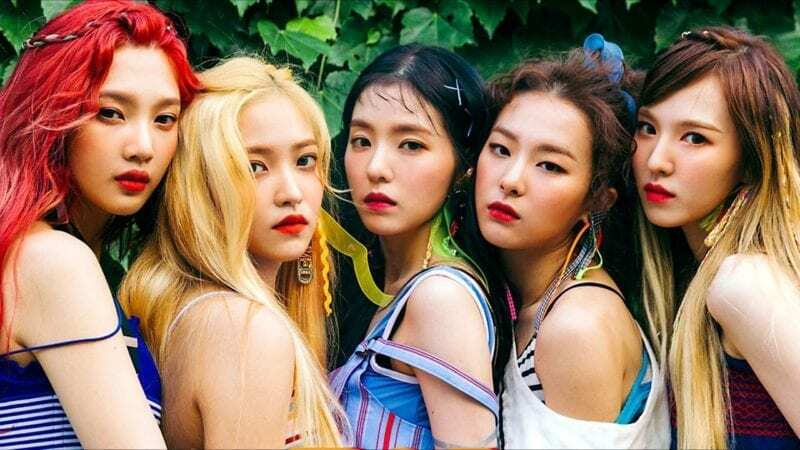 They held their debut showcase on February 29, 2016 and released their debut single album titled Knock on March 3, 2016. 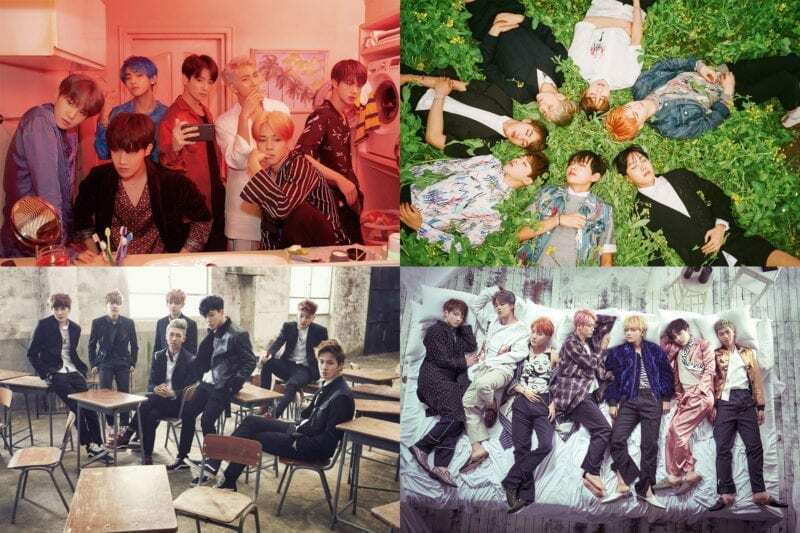 Now it depends, as some consider as debut their first showcase (ex: Stray Kids) while others consider as debut the release of the 1st album. any information about 220 entertainment? like other artists etc? 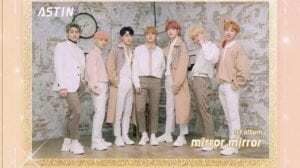 can I have more information about MYTEEN members? you should comment that down on myteen’s profile. not knk’s. Seoham has a youtube channel! 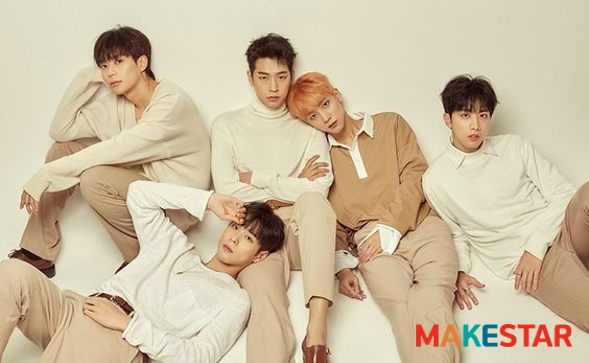 KNK’s comeback and new album is coming and it’s now on a Makestar crowdfunding project! Makestar will open a Polaroid photo event!! !